After talking about the most embarrassing tools I own, I thought it would be good to get my mind off of these purchases by talking about my favorite tools in the shop. Feel free to add yours in the comments, or on your own blog (and post the link in the comments). 3. 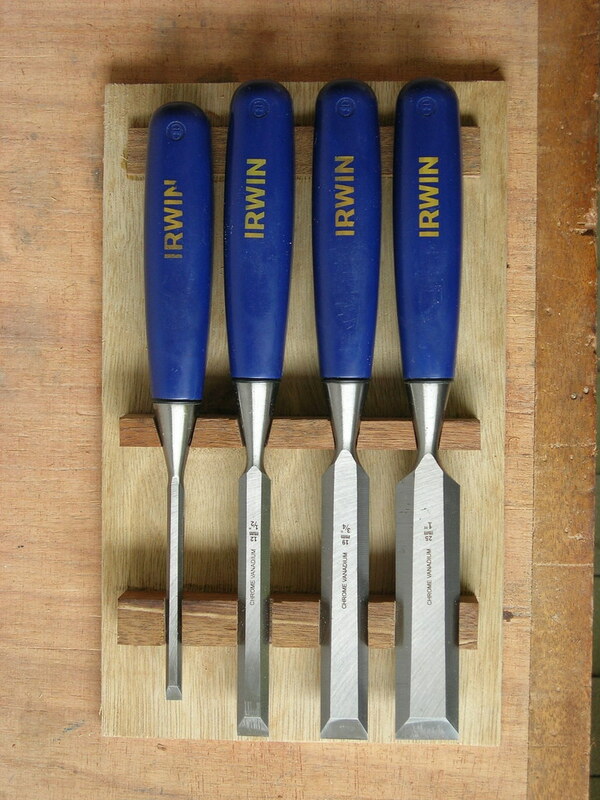 My Irwin chisels. From what I hear, Irwin chisels haven’t lost much of the original quality that their predecessor Marples provided. And I love ’em. Use ’em all the time. The best thing? If I ever do run out of blade (unlikely), or lose one, I can get me another for $10-$20. They’re pictured here in my chisel box in progress. 2. My great grandpa Rudolf’s tools. My great grandfather came to the States in 1913 (at the age of 17), and made a living as a carpenter. Last year, my dad gave me any and all of his old tools that I wanted, and I took a lot of them here to Malaysia (the rest I took a rain check on). 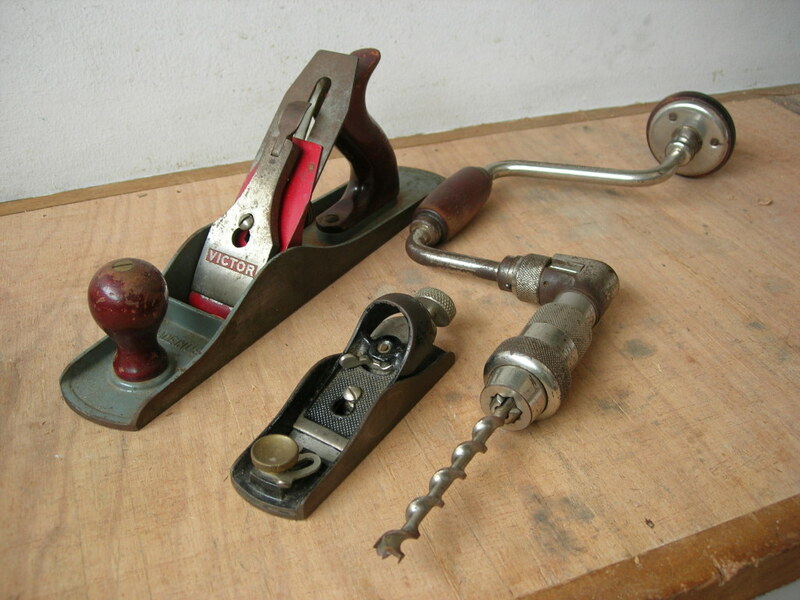 Pictured is a Stanley Victor #1105 jack plane, a Stanley #60 1/2 block plane, and a Millers Falls #772-101 bit brace. They’re by no means in mint condition, but they’re still perfectly functional and it feels special to be using them. 1. 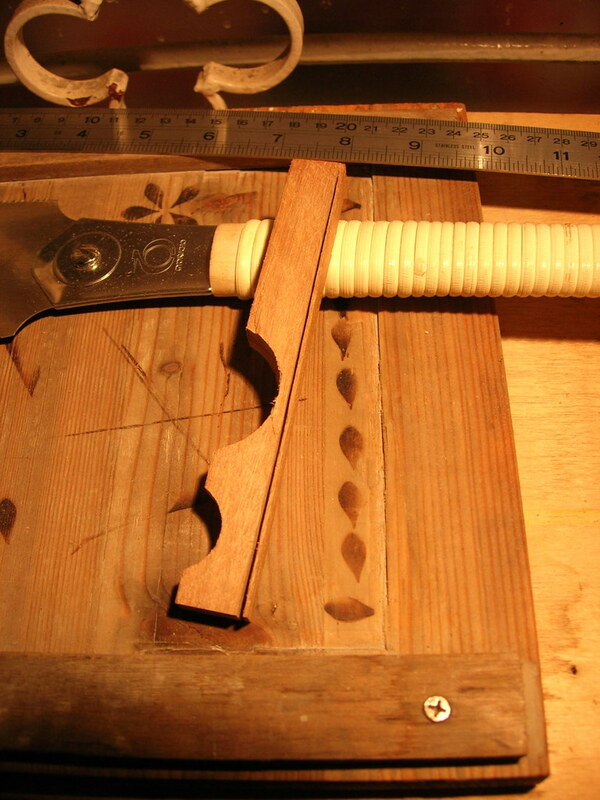 My Guyokucho 9 1/2″ Ryoba (for Hardwoods). 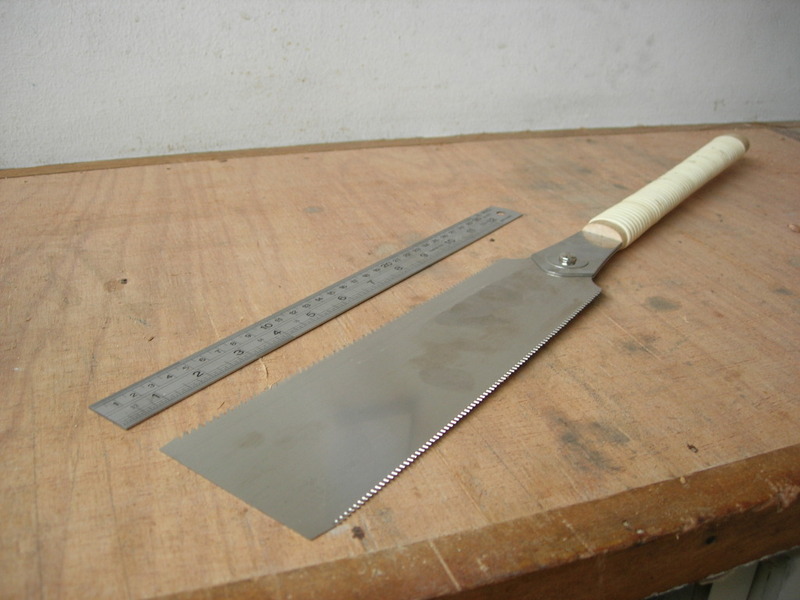 Sorry for bumping you to #2, Grandpa Rudolf, but this saw has changed my life (woodworkingly speaking, that is). They say that tools don’t make you a good woodworker; all I know is that this ryoba makes me look like a good woodworker, so I’m not complaining. 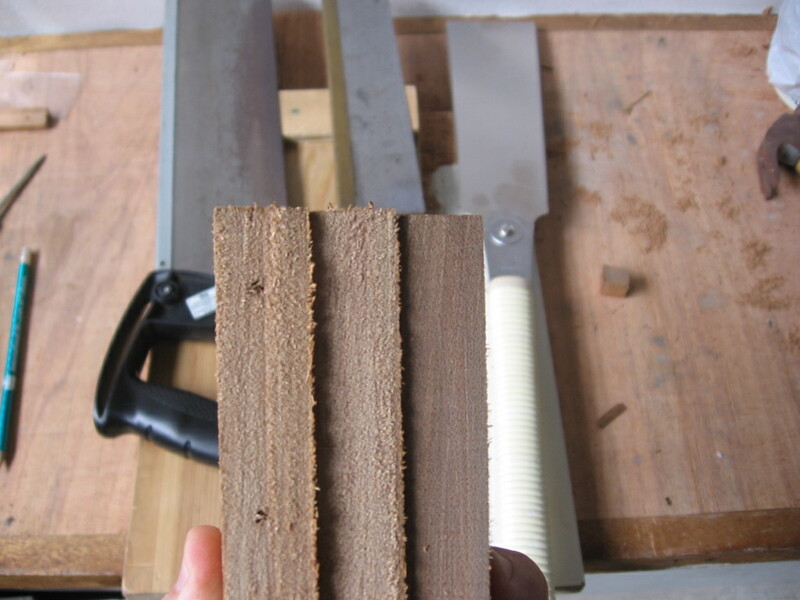 You can’t argue with my pics showing how clean it cuts and how fine the kerf!